RKV IT Solutions Pvt Ltd. is a leading E-Commerce website development company in Patna, which bring more than five years of experience in providing excellence in e-commerce solutions to all its customers. At RKV IT Solutions, emphasis is laid on understanding the business needs of its customers so that a cost-effective, easy-to-use and fast e-commerce platform could be built. We take pride in our assignments like Dabur, Havells, and NewU etc that have set high benchmarks for us to keep delivering best for all kinds of businesses - small or big. Increased visibility through search engine marketing. Online ordering (goods and services). 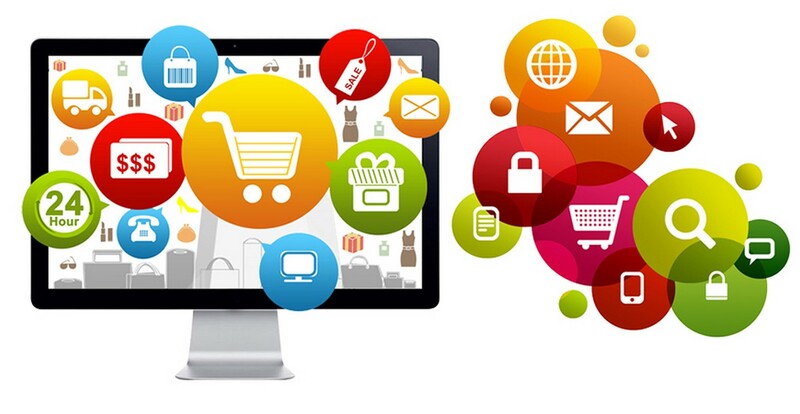 We are here to help you in building an E-Commerce Website for your shop. Feel free to contact us at info@rkvitsolutions.com with any questions or queries regarding optimization of your website and we will respond immediately to your inquiry.